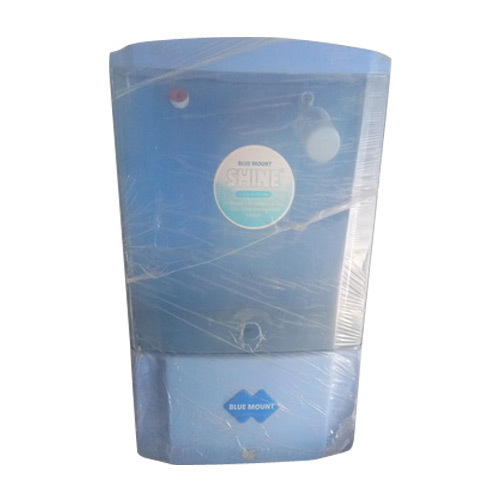 We “Water Care Treatment Technology”, started in the year 2007 as a Sole Proprietorship firm at Jodhpur (Rajasthan, India), have gained recognition as a well-known manufacture and trader of a reliable range of Water Purifier, RO System, RO Purifier, Water Purifier Parts, etc. The provided products are widely acknowledged for their sturdy design and less maintenance. Under the guidance of “Mr. Vishal" (Proprietor), we have created a strong foothold in this domain.